You have come to this site as either a project owner, consultant or as a project backer. Project Owner: "As a project owner you will want to showcase your project in the best possible light in order to secure financing, so it is important that you take quality time and effort to promote your project on this site. We are focused on helping project owners raise funds to start-up and expand their business." Consultant: "As a consultant you have an opportunity to provide your services both commercially and in a volunteer capacity. 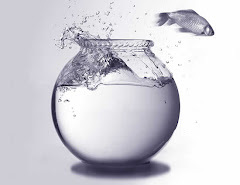 We welcome your involvement with our project owners who need professional guidance at every stage." Project Backer: "As a backer you will want to find the best value for your hard earned money. Our mission is to help you to do just that." 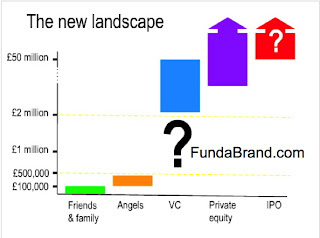 FundaBrand.com compliments the funding process with friends and family, angels, venture capitalists and private equity. Funds are raised in increments of $5,000 from $5,000 up to $2,000,000 with a limit of $20,000 per backer per project. FundaBrand.com fills a funding gap which has increased as venture capitalists have raised the threshold above $2,000,000 before they invest in addition to requiring proven cash flows. The new landscape has presented FundaBrand.com with a unique opportunity to provide an alternative method of funding but at the same time to let the project owner keep 100% of his equity. Pay it Forward: A unique feature of FundaBrand.com is the deployment of the "Pay It Forward" concept which allows the project owner the option to either Pay it Forward or pay a registration fee of $750. If you "Pay It Forward" this means you back three already showcased projects on the FundaBrand.com platform at a minimum of $100 per project for a total of $300, which is a saving of $351 when you include the discounted registration fee. If you select the Pay it Forward option then the registration fee is only $99.